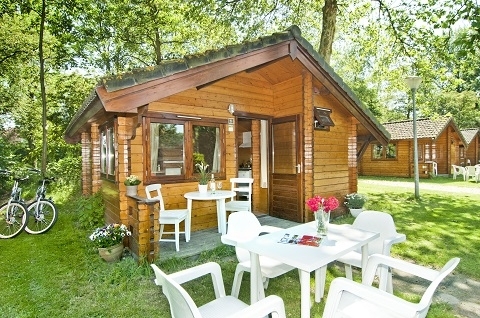 Vakantiepark Delftse Hout in Delft - the best offers! This price applies to 2-person mobile home/caravan Duo Lodge, with the arrival as 10 May 2019, 2 Nights. This price applies to 6-person mobile home/caravan Iglo, with the arrival as 3 June 2019, 4 Nights. 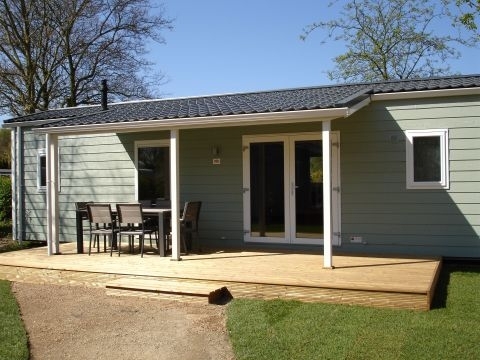 This price applies to 4-person mobile home/caravan Naturhome Terras, with the arrival as 6 June 2019, 3 Nights. 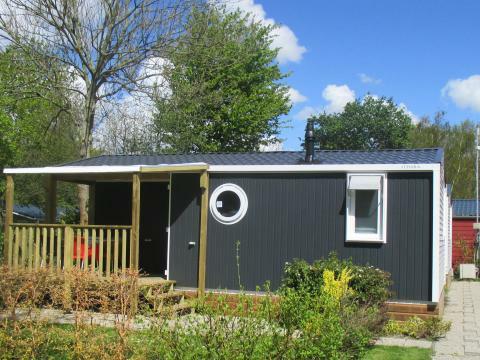 This price applies to 4-person mobile home/caravan Camping Cottage, with the arrival as 30 May 2019, 7 Nights. This price applies to 4-person mobile home/caravan Veranda, with the arrival as 3 June 2019, 7 Nights. This price applies to 6-person mobile home/caravan Veranda, with the arrival as 30 May 2019, 3 Nights. 50% of the total booking amount is due on or before 28 days after booking. Booking deposit: €120.00 per accommodation. 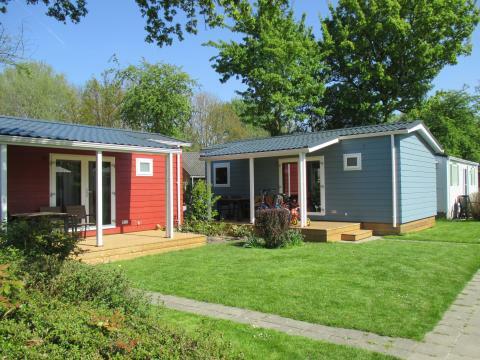 Holidaypark Delftse Hout is located nearby the center of Delft within beautiful natural surroundings, providing its guests with the best of both worlds. The holiday park offers family friendly facilities that the entire family can take advantage of. 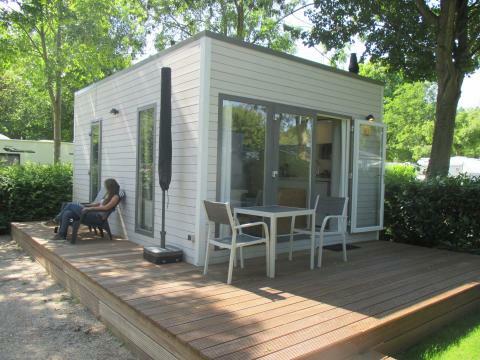 Holidaypark Delftse Hout has a number of facilities that its guests can benefit from. During the warmer months (mid-May to mid-September) you can take a dip in the heated outdoor swimming pool. Sun loungers are also available by the pool so that you can soak up some sun while your loved ones swim. Children can splash around in the paddling pool which is right next to the larger swimming pool so you do not have to worry about their safety. There is also an animation team during school holidays that will keep the kids entertained with different activities when they are not running around the playground. If you are not in the mood to cook your own breakfast then you can make use of the camping shop which provides freshly baked bread during the months of April to November. The holiday park’s cafeteria also offers a miniature menu where you can get simple meals or even a sweet treat such as an ice-cream. If you want to satisfy your craving for a heavier meal then you can visit the Café du Midi (500m) which is a restaurant outside the campsite that offers delicious dishes from their a la carte menu. As the holiday park is located within minutes of the Delft city center, you can easily choose from the variety of restaurants in the area. Holidaypark Delftse Hout is located in a unique and convenient location as in a few minutes you can visit the center of Delft or major cities such as The Hague, Rotterdam and Amsterdam. The holiday park is also located in the middle of a vast natural area which you can explore with bicycles that you can rent from the holiday park. If you prefer to explore the place by foot then you can make use of the walking trails and enjoy a relaxed walk with your loved ones. This park requires a deposit of €50 per accommodation. Groups can only stay at the park upon request. Unaccompanied youth below the age of 21 and companies are not able to stay at the park. For preferences/requests, a surcharge of €10 is applied. You can find these costs on the invoice from the park.